I have normal to dry skin and I am always on a look out for a good hydrating day cream. 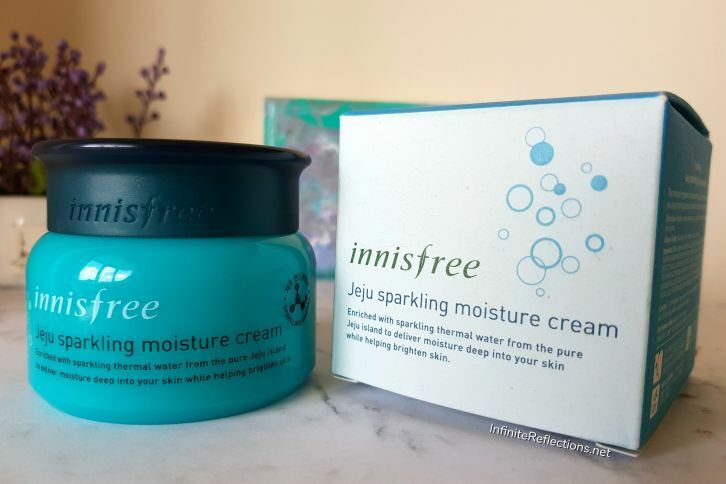 So, I decided to try the Innisfree Jeju Sparkling Moisture Cream. 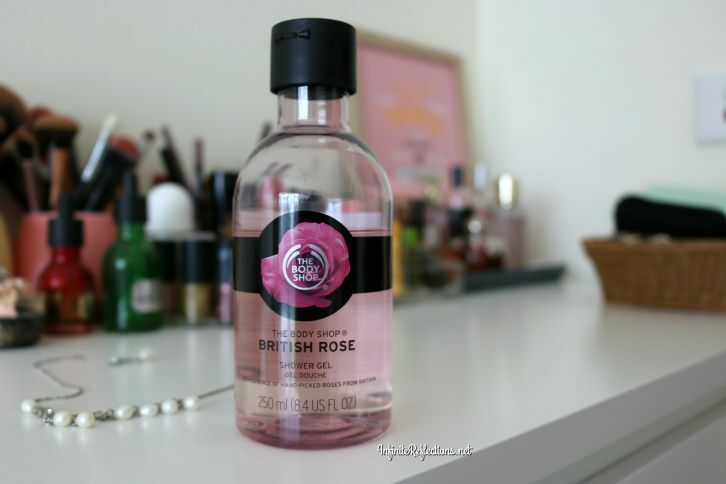 Read on to find out how was my experience. 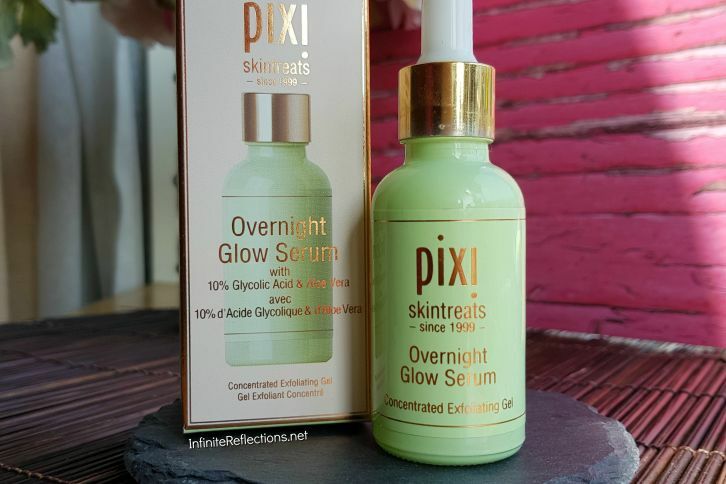 I love night creams and I am always looking for the ones which will work its magic throughout the night and make the skin feel soft, supple, bright and hydrated in the morning. I decided to try the Kaya Replenishing Night Cream from their Youth Brilliance range after getting convinced at one of the Health and Glow stores in Mumbai. 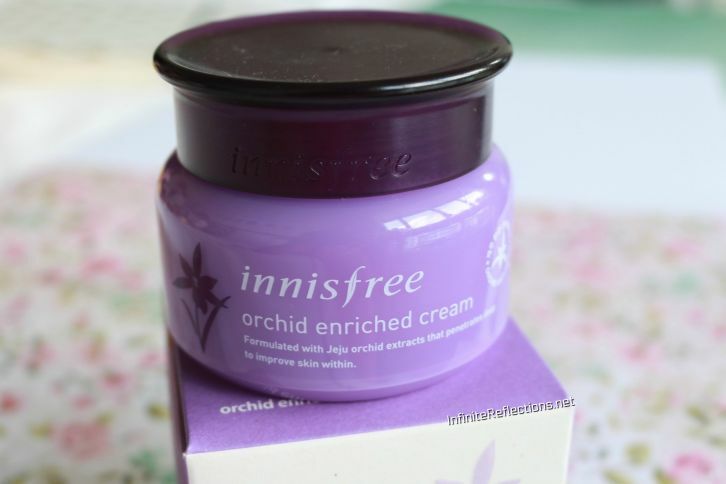 Recently, I went on a skincare buying spree and if you have seen my Innisfree Haul on my YouTube Channel, then you must have seen the Innisfree Orchid Enriched Cream in that video. I have been using this product for the last 2 months or so and I finally have my thoughts on this. 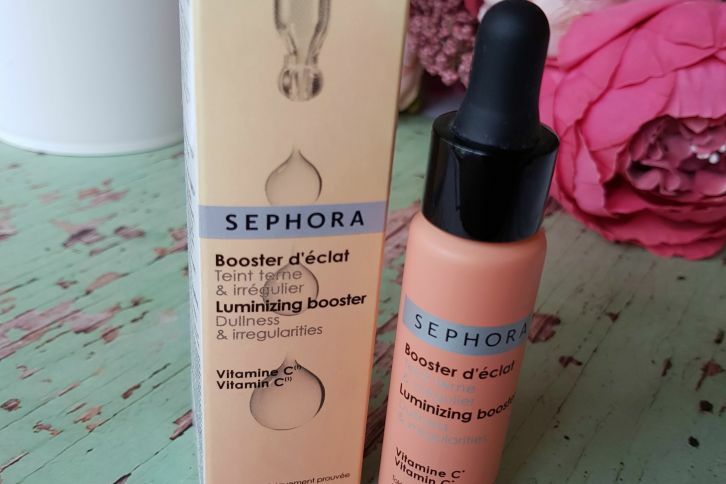 Vitamin C Serum has a lot of useful benefits for the skin, and the Sephora Luminizing Booster Vitamin C Serum can provide a very good source of Vitamin C for the Skin. If you have dry skin and you are in need of intense hydration, then your search can stop right here. 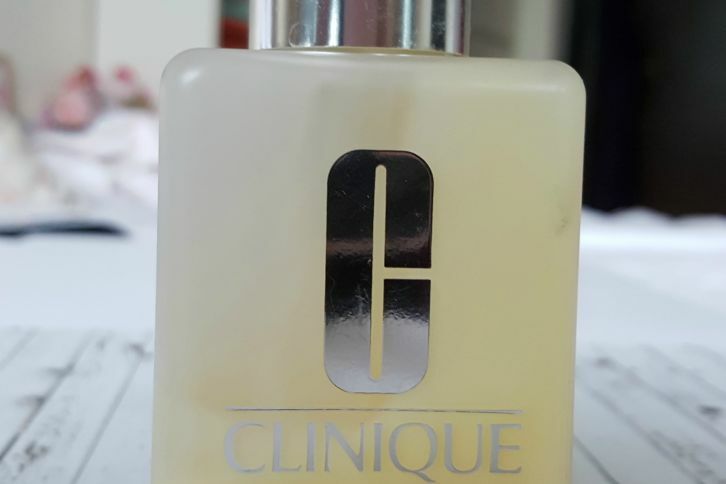 I am here today to tell you what’s great and what’s not that great about the Clinique Dramatically Different Moisturizing Lotion.